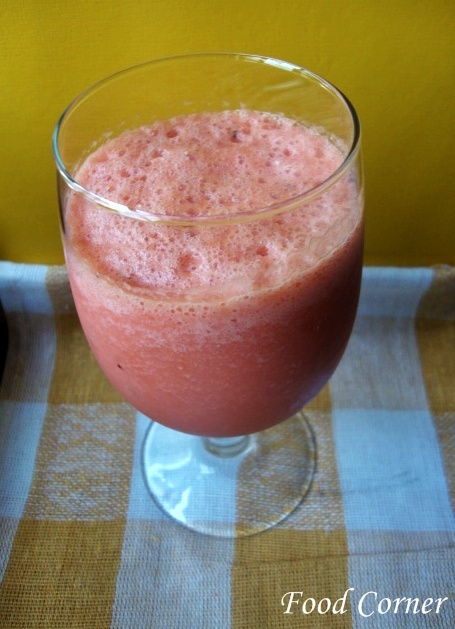 This is a good drink for the summer.Anyway watermelon is my favourite,so I always have it either as fruit itself or as a drink. 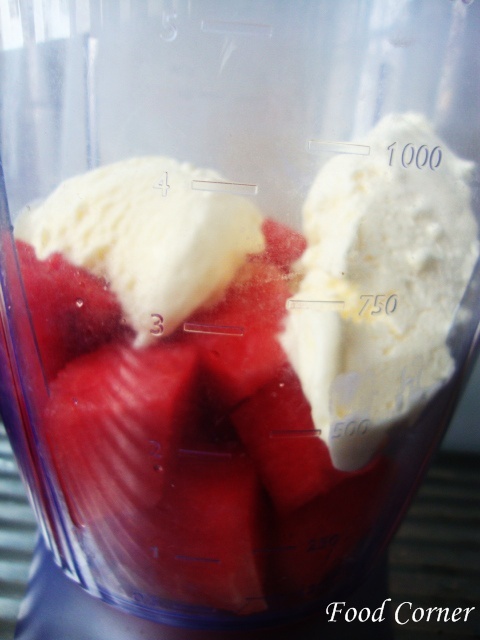 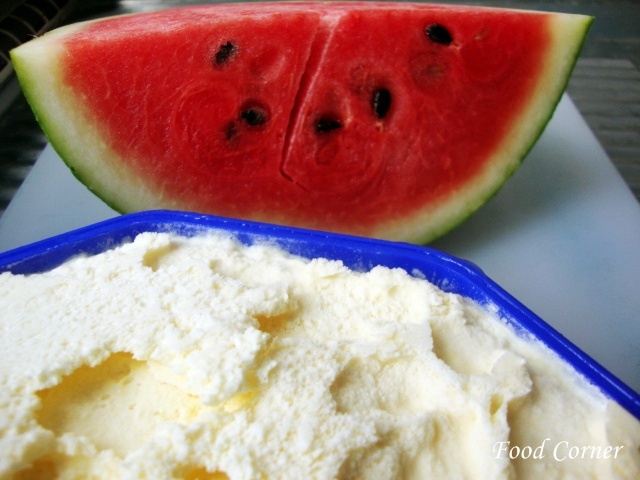 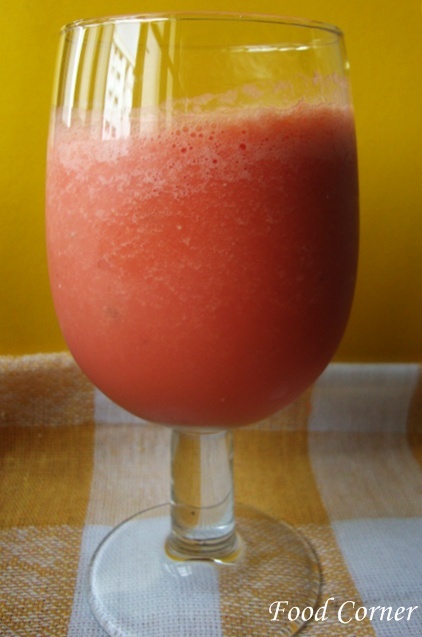 Here is the easy watermelon milkshake recipe. Serve with ice cubes or after chill or at the same time. 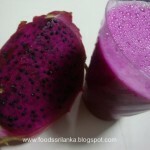 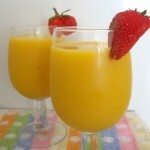 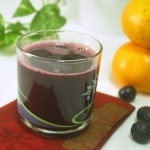 Easy and delicious drink.Thanks for linking my event.